Running a successful business requires a hands-on approach in all facets. There are many important points to consider that go into running a successful and safe business, like customer acquisition, inventory management, employee training and implementing beefed-up digital security to protect the private information of your company and clients. 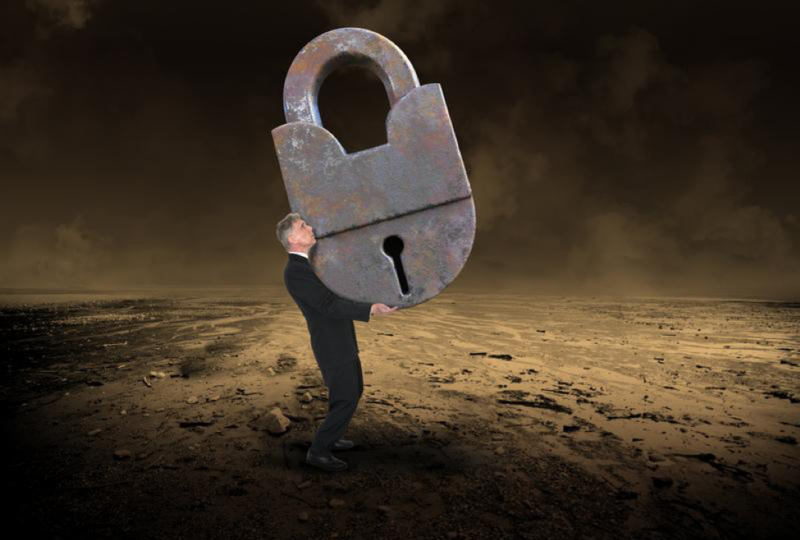 Whether you run an inventory-based operation or offer digital products and services to your clients, there are inevitably going to be some difficult parts of your business that you need to secure and protect on an ongoing basis. Due to constant security threats, hacks, data breaches and leaked information, it can be very challenging to run a digital or service-based business in this day and age. Even with an effective IT team managing your day-to-day tech operations and looking out for potential security threats, criminal hackers can sometimes sneak in and steal your most sensitive information. To better protect your information and the financial information of your clients, vendors and customers, you should hire a third-party company to perform scheduled and detailed security audits. You can also update your server, implement new security software programs and regularly save your data to a cloud server in the event that your data is stolen. While it may require that you invest extra time and money into protecting your digital transactions through increased security measures and beefed-up firewall programs, you will save yourself a lot of time, stress, money and frustration down the road by acting in an offensive, rather than a defensive, manner. If your business model involves carrying a large amount of inventory, managing your products can prove to be one of the most difficult parts of your business operation to secure. Security companies find that if you store your inventory or ship from any number of rented warehouses, you may struggle to properly secure your access points and may have a hard time putting so much volume of inventory in one or two warehouse locations. Inventory management software can help track and maintain inventory so you can be sure your security measures are effective. Investing in high-tech security cameras and purchasing a top-tier alarm system package can do a lot to protect your business from the possibility of theft, but there are no surefire ways to ensure that your inventory will be completely safe. Protecting your sensitive digital information and finding ways to keep your inventory and products safe from theft are the two most difficult parts of running any successful business operation. If you invest the time and money into protecting your business, you minimize the risk of theft.